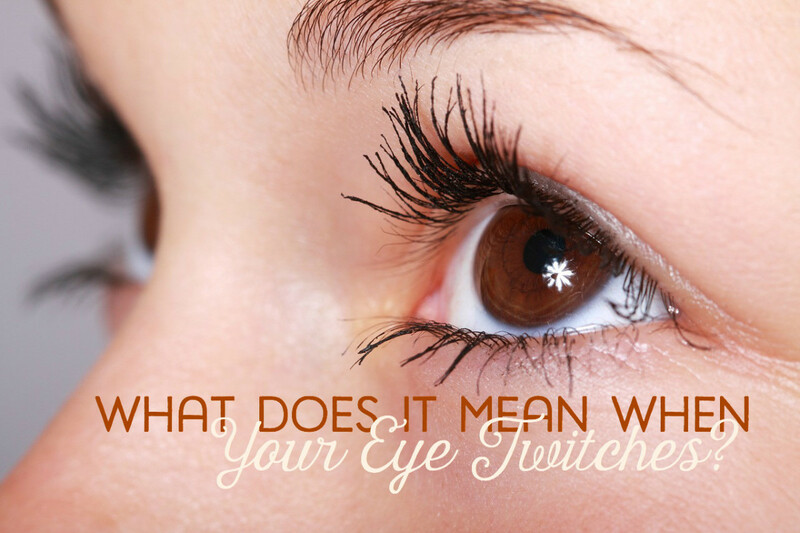 Why Do Our Eyes Itch? Do you often experience dry, itchy eyes? Do you know what causes it? Many people don't. The following are some of the reasons our eyes may be itching. One cause of itchy watery eyes could be fluids draining too slowly through your tear ducts. 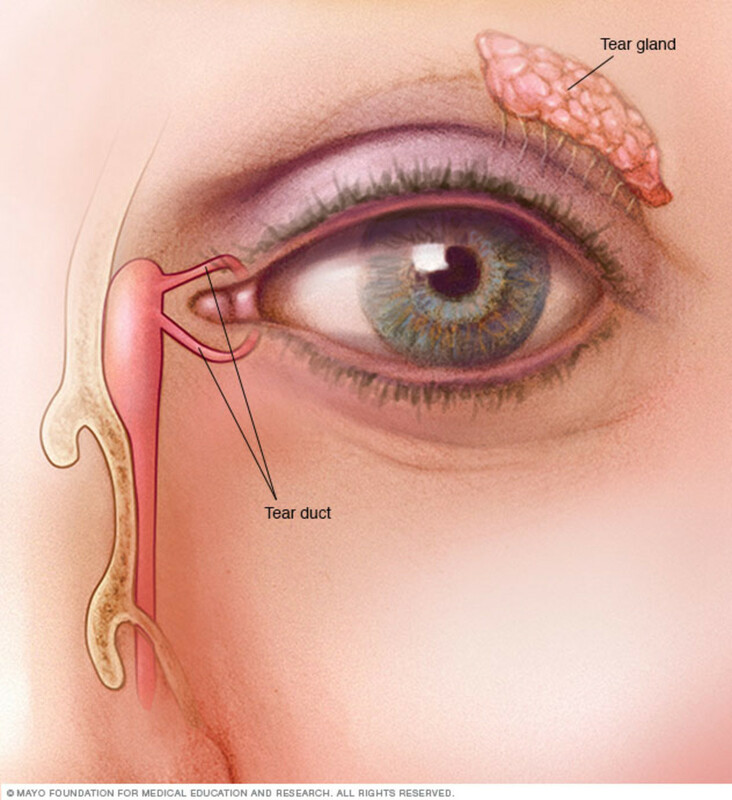 When we have an excessive amount of tears it tends to overwhelm the eyelid and cause the fluids to drain improperly. When the tears cannot drain properly, they will sometimes cause the eyes to become watery. Slow-draining tears can be a result of the natural aging process or simply from having too many tears, which are unable to properly drain because of the tear ducts being blocked. The inner lid is supposed to lay flat against the surface of the eye, and sometimes as we age an excessive amount of tears can keep the eyelid from laying flat, which can create a pool of tears, blocking the tear ducts. The eyes can get too much fluid build-up if exposed to too much wind for long periods of time, or from sneezing, smelling an onion, or even smelling black pepper. Excessive water can also come from crying, someone blowing in your eyes, or getting your eye poked. Let's not forget about Allergies! 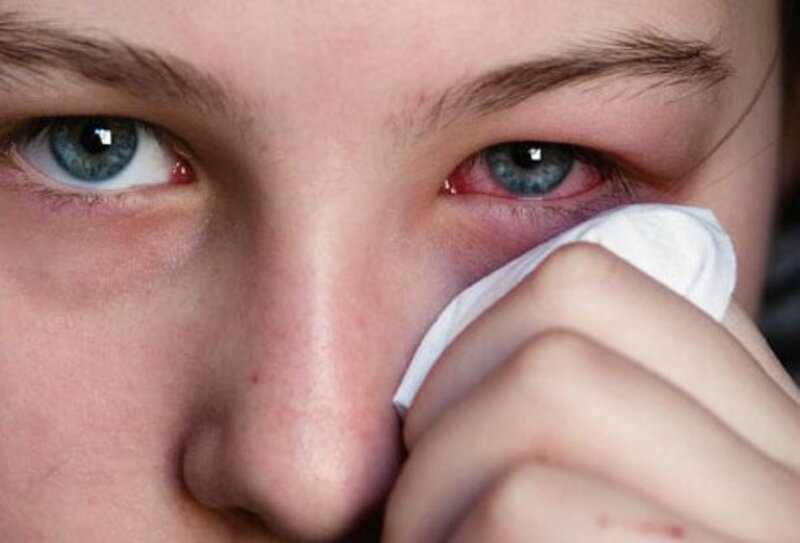 Allergies are one of the top causes of itchy watery eyes. Allergies affect many of us, and there are so many different things today that can cause allergies. 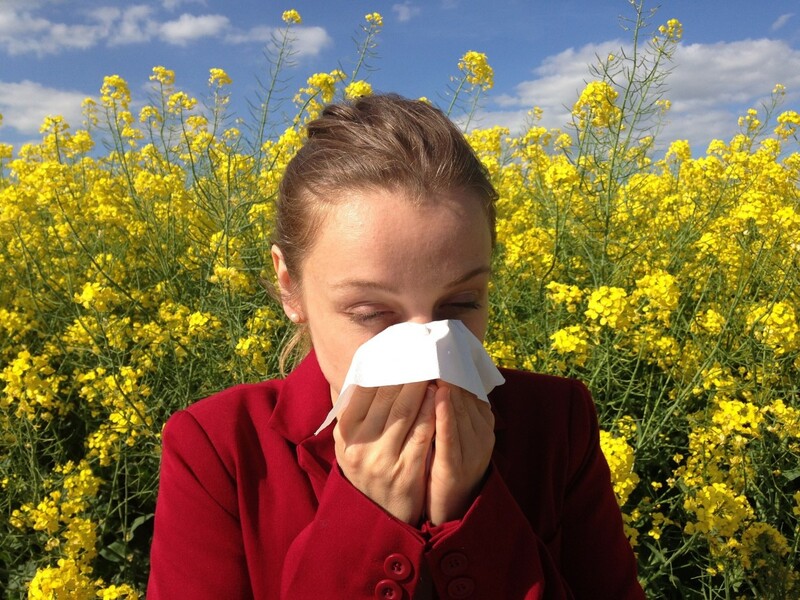 While it is hard to avoid all allergens, you can ask your doctor to give you a medication that will give some relief. Both the solution you use to clean your contact lenses and any eye drops you use can cause your eyes to water. Interestingly enough, when our eyes become too dry, they can water. Yet another cause of watery eyes is the pollution in the atmosphere, which can irritate them. Did you know, itchy eyes is a symptom of pink eye? If you believe you may have pink eye, you should get it checked by a physician immediately. Pink eye is a highly contagious infection. 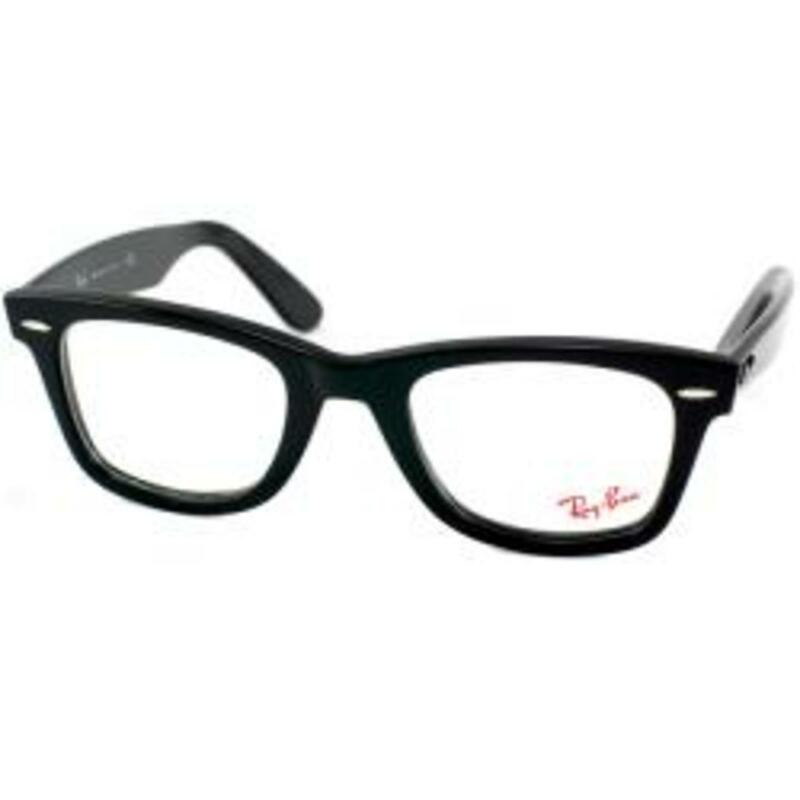 Left untreated, it can be dangerous and can cause vision problems. Repeated infections in children can cause severe eye damage or even the loss of sight in the affected eye. Close your eyes and apply a warm compress to them for ten minutes. Do this two to four times throughout the day. Are your eyes itchy because of the heat? Apply a cold water compress, or splash cold water on them instead of warm water. By carefully washing your eyes with the cool water, it helps cool and sooth the burning membranes. This provides relief from watery eyes. In addition, wearing sunglasses can help. Another option to instantly sooth your burning eyes is to place a couple metal spoons in the freezer. Once they are nice and cold, remove them and place them over your closed eyes. This should help relieve the burning sensation right away. Below are some things to keep in mind when dealing with itchy or watery eyes, to prevent it from getting worse. While it is tempting to rub watery eyes, this is one of the worst things you can do, avoid rubbing them. Eye make-up can become contaminated and harbor germs that cause infections, so it should not be shared and it should be replaced every three months. Follow your doctor’s instructions for wearing, cleaning, and disinfecting contact lenses. Remember to replace them as suggested too. If you think your watery eyes are a symptom of allergies, try any over-the-counter allergy medication to see if it helps. If you like to be active, look for "non drowsy". If you find the ones that make you drowsy work better for you, look for one that works 24 hours and take it just before bed, or take a non-drowsy version during the day and the other before bed. There are various types of foods out there that will help with the health of your eyes. Among them, carrots may be the most commonly known. Eating carrots can help keep your eyes healthy. They contain beta carotene which is essential for good vision. Try to have a salad with carrots, carrot juice or even plain carrots a couple of times a week. This will promote better vision in the long run. Although, eating carrots can provide health benefits, including maintaining healthy eyes, you should avoid eating to many carrots, or drinking to much of the juices. 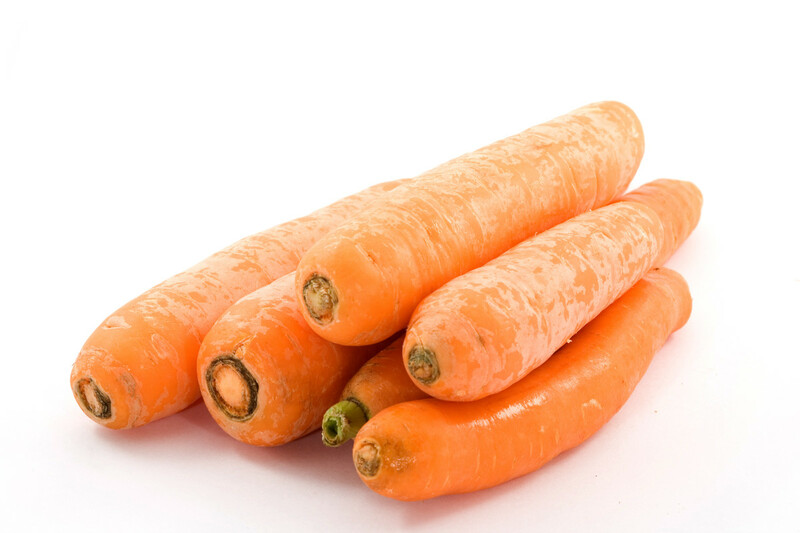 Did you know, the body has a natural reaction to carrots that will turn the skin orange? Thanks for your understanding Bill. I didn't mean my comment to sound too harsh but do feel it our duty as fellow writers to help others improve their hubs where we can. Your actual content is good and informative so you don't want little errors detracting from it. I always welcome errors being pointed out in my own hubs. In the forum you asked what type of article is successful now on HubPages. One of my successful hubs combined a how to, recipe and poem all in one hub called "How to Make the World's Best Scrambled Eggs"..that combination seemed to work. @Jodah Thanks for pointing this out. As most of my hubs are 2-3 years old and have not been edited I am slowly trying to get them all edited before the new year, that way I can focus on adding new content in 2016 and being more active. You offer good advice in this hub. Unfortunately it needs editing as there are quite a number of spelling and grammatical errors throughout. For instance the title should read "Why Do Our Eyes Itch?" Throughout the hub you have used "to" instead of "too" and mixed up singular and plural when discussing the eye/eyes. I wouldn't have pointed these out except your profile says you are a freelance writer, editor and have a professional writing web site/company.